One of my favorite artisans to meet this entire year is HollyBeth Anderson. 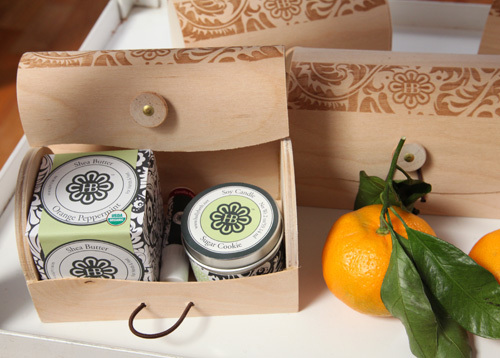 She's the creator of an all organic skin care and natural body care product line called HollyBeth Organics. She takes up residence in the cute StudioPlex building in the Old Fourth Ward area of Atlanta. It is here that she single-handedly creates organic, scrumptious recipes for body wash, bubble bath, face and neck elixir, body silk and cleanser....just to name a few. I was quite content to sit and watch HollyBeth happily create. When I asked her what she loves most about this business, after leaving a big paying corporate job, she responded, "I love the creative part and working with essential oils. It's liberating and it is such an honor and delight when I make something that people love." Many may not realize what it takes to be a certified organic company. It takes more effort to source the right materials, the costs are much higher and the standards are incredibly strict. But for HollyBeth, she wouldn't have it any other way. The first product that really caught my eye was her Grits & Honey Scrub. My first thought... 'Grits?' But it makes sense. 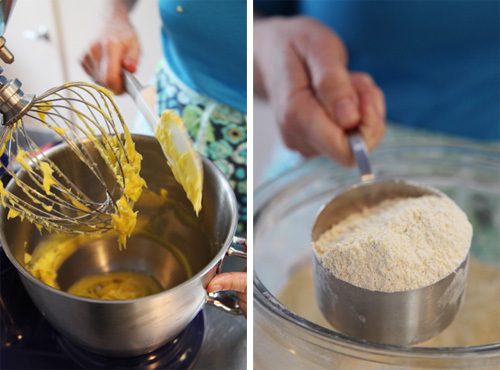 As HollyBeth shared, "My mother used cornmeal on her face as an exfoliant when I was a child. After her radiation treatment for breast cancer, I wanted to make a product about and around her. She suggested adding grits to the cornmeal. I added honey and Vitamin E and voila!" 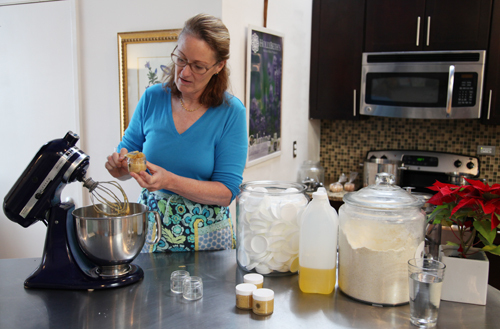 HollyBeth explained that honey is the oldest humectant and moisturizer on the planet and has no expiration date. It's a perfect (southern) combo to moisturize and exfoliate. I have spent a lot of money on my current skincare products and they are not organic. 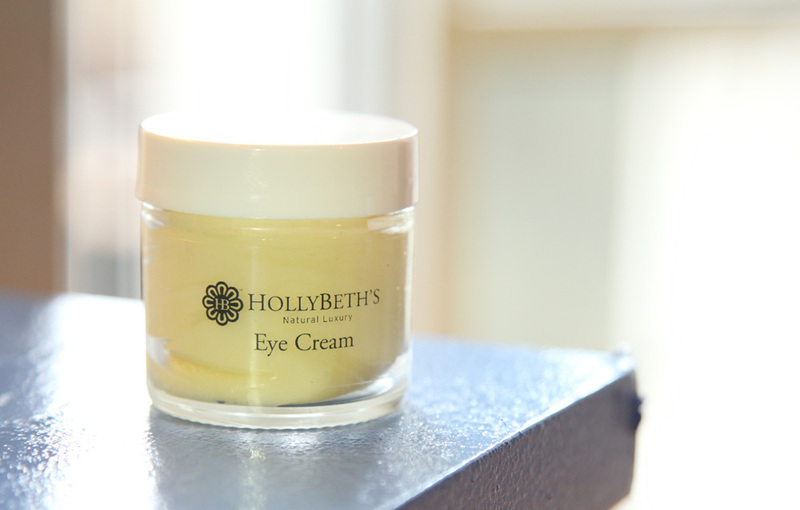 When I asked HollyBeth what makes her eye cream better than the one I just spent $50 on, she shared, "It's handmade without chemicals and synthetics from pure, effective ingredients like vitamin E, jojoba, camellia and sweet almond oils." And you know, she's right, it feels good on my skin and it feels even better knowing that I'm choosing to use something that is 100% good for me. Such a great Christmas gift...thank you HollyBeth!